The Boler Part-time MBA is rated among Ohio’s top 10 programs by U.S. News 2017 Best Grad School rankings rate. Service to others is a defining element of the University, where more than two-thirds of the student body participate in service activities. Students have many opportunities to engage with the local community from the time they are freshmen. In 2015-16, JCU students volunteered more than 135,000 service hours. 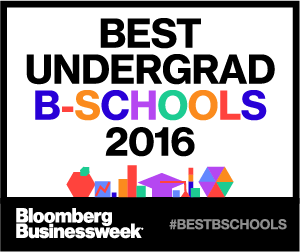 John Carroll was recognized in 2016 by Forbes Magazine as a “Best Value” college. JCU accountancy program ranked #1 in Ohio and #23 nationally by the National Association of State Boards of Accountancy for CPA pass rates. John Carroll is #4 in Ohio for colleges with highest earnings potential according to Cleveland.com. Named to the “NorthCoast 99,” an annual recognition program that honors 99 great workplaces for top talent in Northeast Ohio. 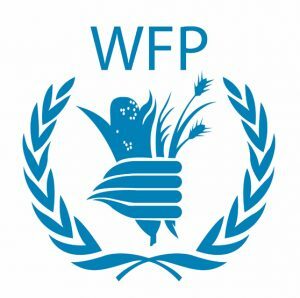 The Hal ’81 and Diane Hawk and Carl Hughes ’79 United Nations World Foo d Programme Fellowship enables JCU students to work for three months at the World Food Programme (WFP). During summer 2016, two students were assigned to the WFP’s U.S. Relations Office in Washington, D.C., and two worked at the WFP’s headquarters in Rome. The fellowships are open to any student of any major, with a preference for graduate students, seniors, and juniors. JCU is recognized for excellent retention and graduation rates: 87% of JCU freshmen return as sophomores. 66% of JCU undergrads receive their bachelor’s degrees in four years, compared with 53% of other four-year private schools nationwide, and 33% of four-year public schools.